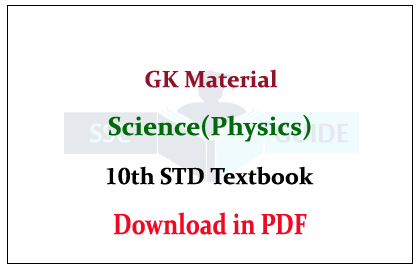 The Science Physics GK materials are given here from 10th STD book for SSC and FCI and all other competitive Exam in pdf. 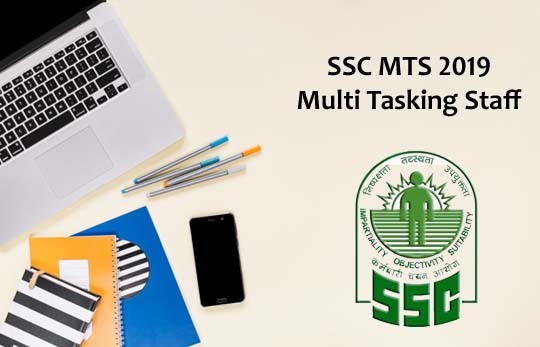 Candidates those who are all preparing for those examinations can use this material. 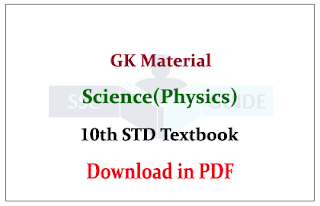 You can expect GK questions from this material.